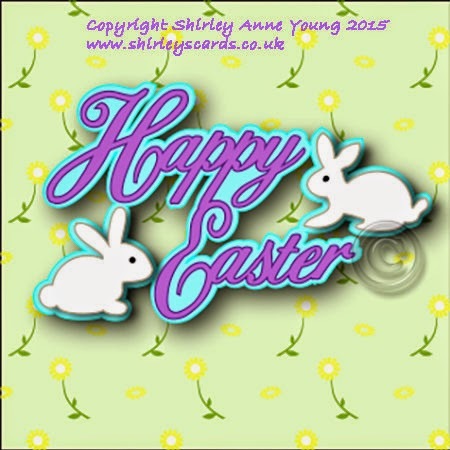 Today I have a little freebie for Easter for you. The download links are at the end of this post if you would like it. Love your files. Thanks for sharing. Très jolie création et gentil partage. Exquisite! Thanks so much for sharing your wonderful talent! Merci pour le partage de ce beau fichier ! 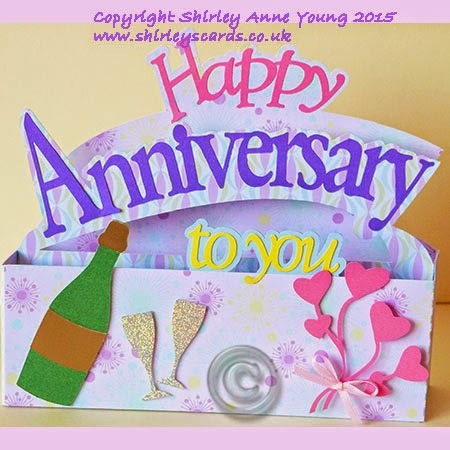 Fabulous designs as ever Shirley! Thanks sweetie for the beautiful Easter topper. Thank you for the adorable topper. Thank you for the cute topper. Love your designs!!! Thank you for your kindness!!!! Tus creaciones son realmente bellas,tienes un gran dón.